Wayne, IL – August 24, 2016 – The Markel/USEF Young and Developing Horse Dressage National Championships are set to begin Thursday, Aug. 25 at the Lamplight Equestrian Center following the horse inspection on Wednesday. All horses presented were accepted to compete, except one. 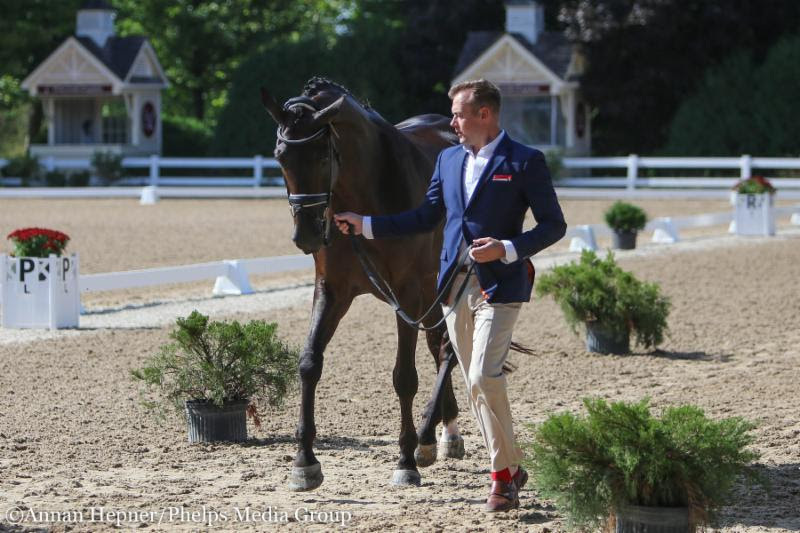 Abraham Pugh’s Developing Grand Prix horse Elfenperfekt was held and will be re-inspected Thursday morning. The picturesque showgrounds are busy with top dressage horses and riders from around the country. 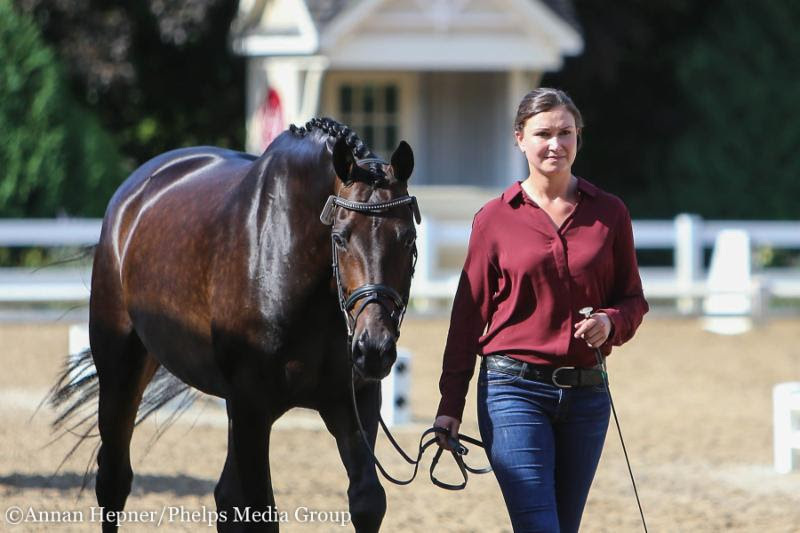 Running alongside the Markel/USEF Young and Developing Horse National Championships, are the USEF Dressage Seat Medal Finals, as well as youth divisions from the U.S. Dressage Festival of Champions. The Festival of Champions featured divisions are the USEF Pony Rider Dressage National Championship, the AGCO/USEF Junior Dressage National Championship, the AGCO/USEF Young Rider Dressage National Championship and the USEF Young Adult “Brentina Cup” Dressage National Championship presented by Dressage Today. Horses competing in those championships will be inspected Thursday afternoon. Competitors at Lamplight are enjoying the top-notch footing, scenic show grounds and excellent amenities that make the facility convenient and welcoming for both riders and horses. Showing in the Developing Prix St. Georges division is Adrienne Lyle and Horizon (Hotline – Revue, Don Schufro), a 9-year-old Oldenburg mare owned by Betsy Juliano. Lyle represented the United States at the 2012 London Olympic Games, as well as the 2014 World Equestrian Games in Normandy on Wizard. After retiring Wizard a few years ago, Lyle has been enjoying training up and coming talent. “I’m really excited to be here,” Lyle said. “This is my first time competing at Lamplight Equestrian Center and doing the developing classes. We had a super season down in Florida this spring and then we’ve been at home training this summer. She feels great, and she’s handling the environment really well. Anna Wood of Castle Rock, Colorado, will be competing in the 4-year-old division on Hotshot (Hotline – Daytona, Spielberg) an Oldenburg gelding owned by David Wightman. Wood is thrilled to be competing on a horse that she has watched grow up over the years. 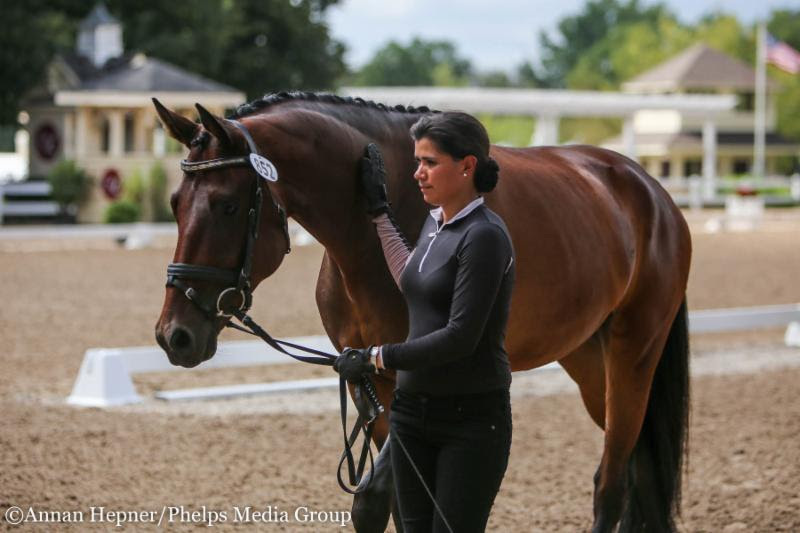 Amy Speck-Kern of Loxahatchee, Florida, and Gerona (Tango – Odessa, Junior STV), a KWPN mare owned by Kathryn Hoog will head down the centerline in the 5-year-old division. Their partnership is relatively new as she gained the ride on her in May after she was imported from the Netherlands. Four-year-olds will be first to take their turn in the ring Thursday morning, when the Markel/USEF Young and Developing Horse Championships begin. Following the highly anticipated division, is the 5-year-olds and Developing Prix St. Georges horses. 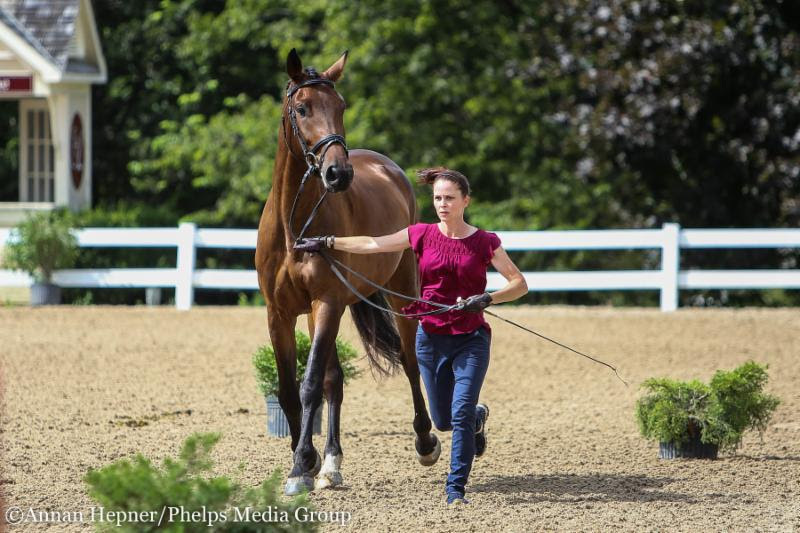 Six-year-olds and Developing Grand Prix horses will have their first tests Friday, Aug. 26. The Festival of Champions divisions are also slated to begin Friday. Next article4 Stars, 4 FEI Ranking Classes, 2 Rings, 1 Championship Show… Stay, Play, Ride, Spa and Compete All Under One Roof!